What’s in my box from South Korea? I came very early to the Korean Skincare craze with my pre-emption of BB creams back in 2012 but since then, drifted from it. Almost every day I see new Korean brands recommended, particularly through Instagram, which look amazing and are raved about – but with such a saturated market and it often taking anywhere up to 30 days (with an extortionate amount of P&P + Import Duty) it’s hard to make a good choice! I’m hoping to source more brands and any true Korean recommendations would be greatly appreciated. However, this was recommended to me on Twitter whilst asking about the perfect under-eye brightener/primer that both brightens and provides a great base for concealer. 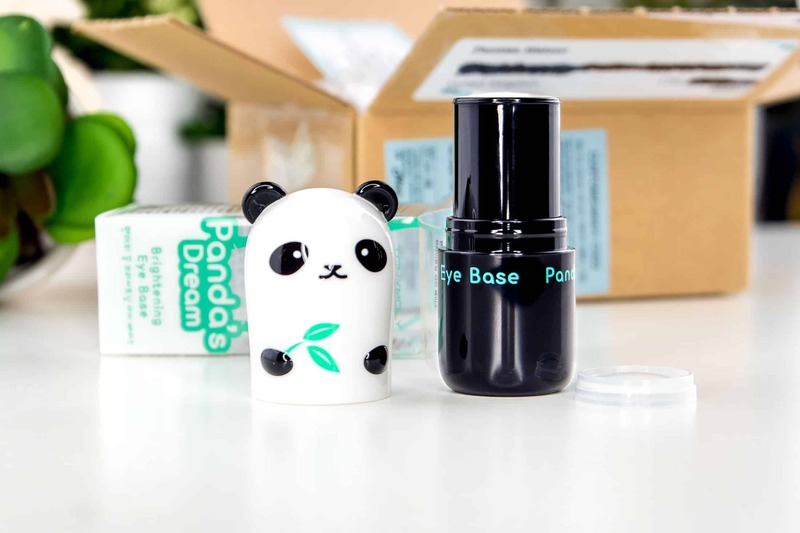 This recommendation came from Aysha and The Sunday Girl – Tony Moly Panda’s Dream Brightening Eye Base – quite possible the cutest product I’ve ever owned. Cult Beauty stock this for £10 + £3.95, but F2PLUS1 on eBay (also recommended by The Sunday Girl) sold the same for £6.99 incl. P&P and it arrived in 9 days all the way from South Korea! It also came with some Korean Snail Repair Cream samples I’m looking forward to trying out. So what is it? 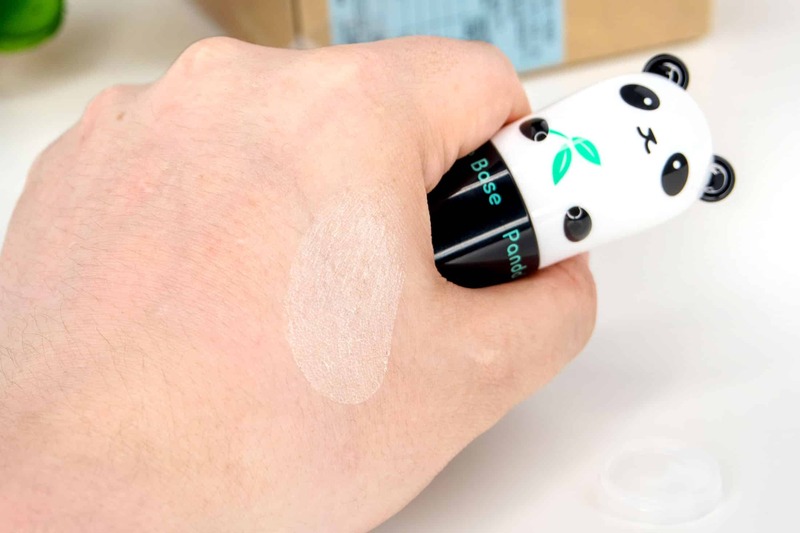 It’s an ultra-cute stick primer from Tony Moly that balances out under-eye dark circles and brightens the eye area (without anything sparkly – fear not) and at the same time creates a super-smooth base giving you the option to layer your favourite under-eye concealer over the top – but you can use it just on its own. 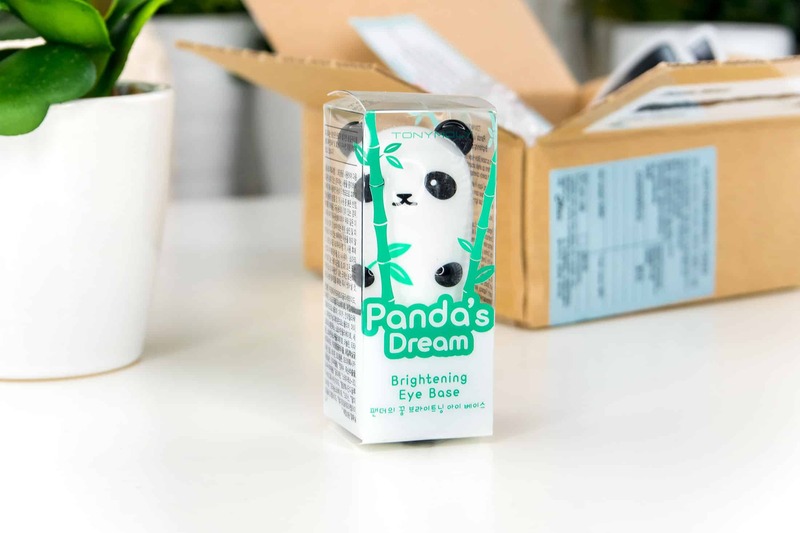 As well as priming/basing ingredients such as silicones and waxes (all non-comedogenic/blocking) it also contains bamboo shoot and bamboo sap extracts to condition and protect the skin – hence being Tony Moly Panda’s Dream. Apply using the stick directly onto clean skin and then blend with your fingers. Using your ring-finger is best as when it’s bent forward on its own, it goes all floppy due to not having a dedicated ligament (try it), so no danger of poking or pressing too hard. Using your finger also warms the product. Once in the skin it completely disappears with the exception of a very soft, noticeably brighter under eye! It did also prevent my concealer from drying my under-eye out as much as it can (despite using one with a hyaluronic base) so this Tony Moly wonder-product is definitely doing it’s job. This article first appeared on MANFACE written by Thom Watson. It was published on Friday 8th July 2016 and was last updated on Monday 3rd April 2017 at 12:49pm. It's categorised under Eye Care, Makeup, Tony Moly where you'll find more related content. 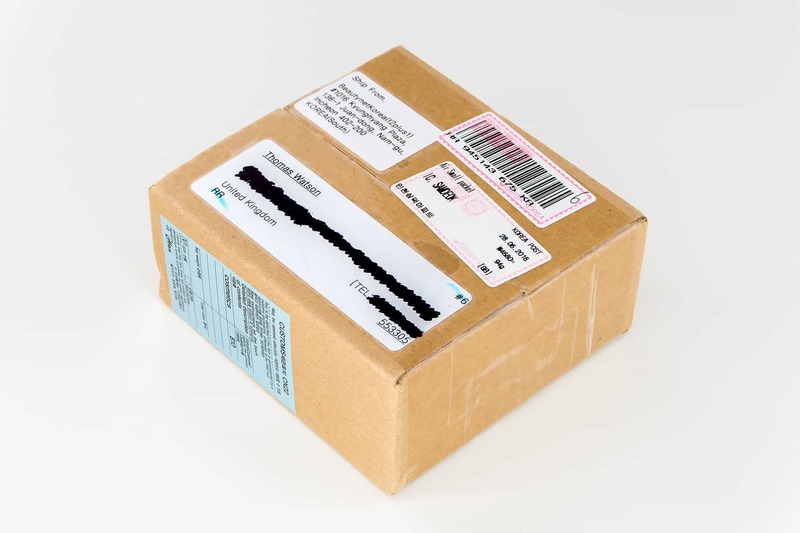 You are here: Home › Brand › Tony Moly › What’s in my box from South Korea? I am so obsessed with Korean products at the moment and I actually have this product on my wishlist for looong time but for some reason I haven’t purchased it yet… I should actually do this, asap. I had no idea it was a nice primer for concealer too, it has everything I need!!! Sounds amazing and I was weirdly enough looking at this last night. I have my eye on the Snail cream as well. With this brightener would it work with eye cream or eye gel underneath? Have you tried the Snail samples yet? Not yet but will report back as soon as I do. It will definitely work on top of an eye cream or gel as long as it’s dried a little – this has a sort of buttery texture that just sinks in! It really is! Very buttery texture too. I’m unsure about the snail cream, the name puts me off. Ill be trying it for the sake of beauty though!